Dr. Shaik Reshma - Christel House India's first doctor! She is a successful graduate and helping others. She faces challenges but she is succeeding at Christel House. Click to see how this girl is giving back to her community. Nearly 150 grads have successful jobs and careers. Click the link and meet two of them. Shiva says Christel House India changed his life. See why. This 2012 Christel House India graduate stays connected to her school. 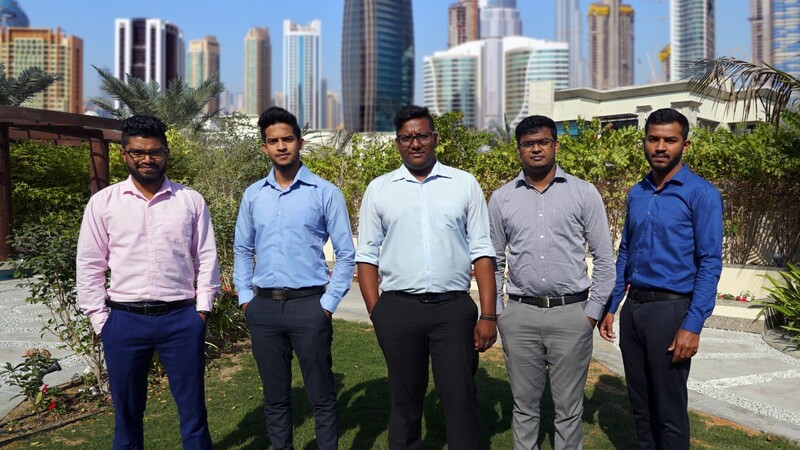 While working in Dubai, they never forget their families in India. Christel House transforms the lives of impoverished children around the world—breaking the cycle of poverty and building self-sufficient, contributing members of society. Robust K–12 education and a strong character development program are complemented with regular healthcare, nutritious meals, guidance counseling, career planning, family assistance and College & Careers support.